The New York Yankees and the Boston Red Sox are nearing and agreement to make their rivalry an international affair. In June of 2019 the New York Yankees and Boston Red Sox are going to be playing a two game series “across the pond”. While nothing is yet set in stone, the probable location for the meet is London Stadium. London Stadium has been home to Opening and Closing Ceremonies for the Olympics and holds 66,000 people. The idea for Major League Baseball to have these two teams play each other is a smart business decision. The Yankees vs Red Sox is the sports best rivalry. And with the young cores on both teams really starting to come into their own, this is a perfect time. The best way to showcase not only the best game in the world and America’s pastime, but also to show off the best rivalry in sports. 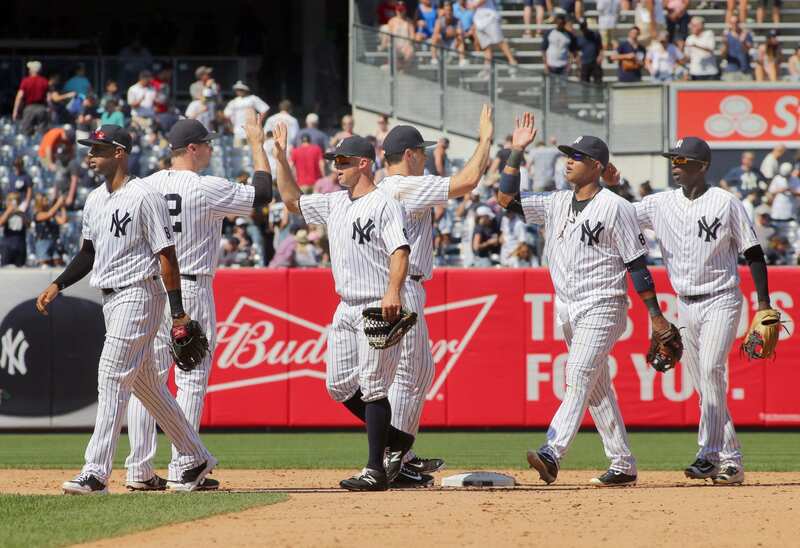 Having the Bronx Bombers traveling overseas to become the British Bombers can further cement the multinational and international legacy that is the New York Yankees brand. Imagine the potential of Judge and Stanton vs Betts and Martinez on the grand platform that is London Stadium, a potential ace vs ace in Sevvy vs Sale or Tanaka vs Price for a two game set. We have a chance to witness history and have the amazing game of baseball that we love set above all else with a two game spectacular.